I’m proud to announce that the first book I ever wrote, which I started 20 years ago, is finally coming out. I’m very proud of this book, and the sublime illustrations by one of my favorite artists, Alain Pilon. But perhaps more importantly, this is the book that led me to the love of my life. To read the story behind that, click here it’s my first story on the wonderful website Salon. To see the video trailer, click here. To buy the book, click here. 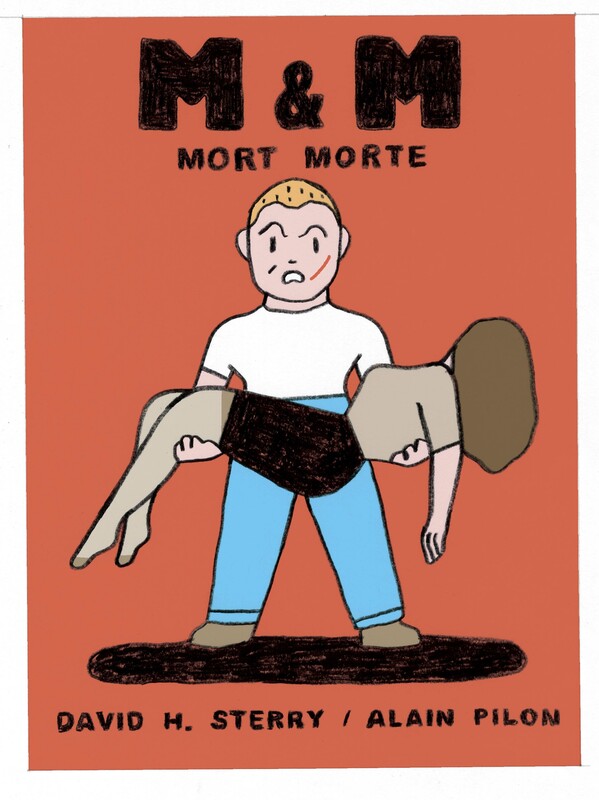 So begins MORT MORTE a macabre coming-of-age story full of butchered butchers, badly used Boy Scouts, blown-up Englishman, virginity-plucking cheerleaders, and many nice cups of tea.